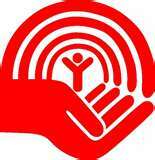 We are a United Way of Lower Mainland Funded Agency for Seniors programs. BMS has various seniors outreach programs currently running, and others under development. One of our most popular programs for seniors is the English conversational class, running Tuesdays and and Thursdays 10AM to 12PM, in on going basis. 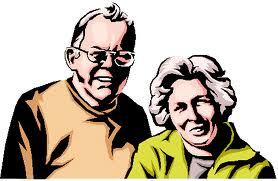 We also have seniors 1-1 counseling on virtually any subject. Other popular programs are seminars on; health and wellness, loneliness, language barriers, Elder Abuse Awareness, mobility etc. We also offer several other seminars on various subject headed by professionals on the particular subject. The English Conversational classes are organized and administered by our Counselor Carol Ha (604-431-4131 Ext. 27), and supported and mentored by several volunteer professionals. We are thankful to United Way of Lower Mainland for being the main funding agency for these programs for seniors.